Welcome back to another edition of FishbowlNY’s weekly Cover Battle. This round features Time taking on Golf Digest. 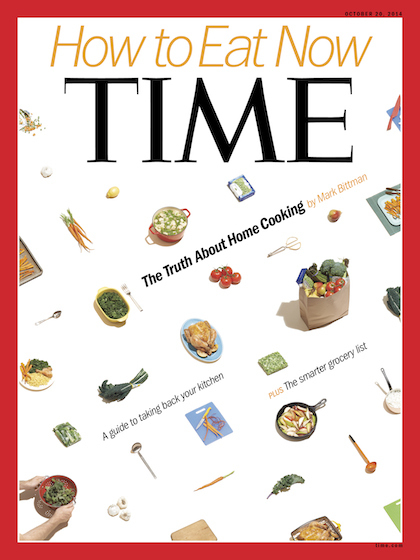 Time’s latest cover promises to tell us “The Truth About Home Cooking,” which we’re excited about, because all we ever hear are lies. 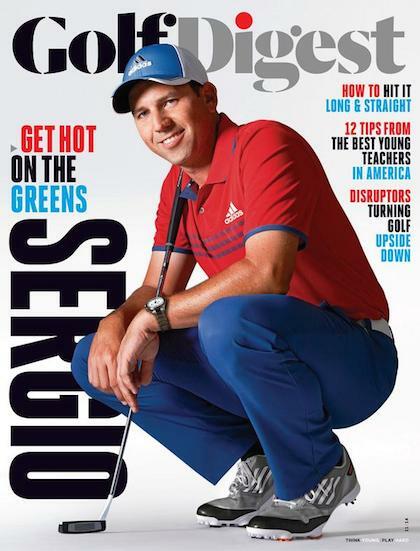 Meanwhile, Golf Digest’s November cover features Sergio Garcia rocking the exact outfit Superman would wear if he played golf. Which Cover is Better, Time or Golf Digest?